We have a long history of pressure vessel R&D: Firstly in groundbreaking vessel design and new fabrication techniques, then working with the way the vessel will integrate with any given system. We continue to meet demands for improved efficiency, weight, fabrication methods and lower emissions. We work with a broad spectrum of exciting and dynamic sectors covering: Renewable Energy, Aviation, Petrochemical, Nuclear, Shipping, Water & Waste Water, Local Authorities, Universities etc. Many projects are driven by the need to develop new products and techniques to replace traditional methods in order to reduce environmental impact. We offer unrivalled sector relevant technical expertise and facilities to existing and new clients; working together towards finding advanced solutions to meet ever-tightening regulatory controls and performance standards. We coordinate efforts with specialists, educational facilities, test houses, research institutes and other companies around the world. Please telephone 00 44 (0) 1636 704208 to explore how we can share and develop resources and skills – confidentiality can be assured. Working with leading welding supply company Foster Industrial and the TWI to develop faster more reliable welding/joining technologies for pressure vessel manufacture. Wedling processes and procedures for pressure vessels need to be developed, tested and proven before being approved by a notified body before they can be used for production. This Leicestershire based company that specialises in innovation in technical fabric manufacturing for military, medical and aerospace applications is working with us to develop methods of preparing polymeric fibres using a combination of heat and high pressure compressed air. Some practical work based on some papers by the PVRC (Pressure Vessel Research Council) may give us something new to offer to the UK market in the not too distant future. The PVRC was formed as part of the Welding Research Council in 1945 to continue the cooperative research begun during World War II ! 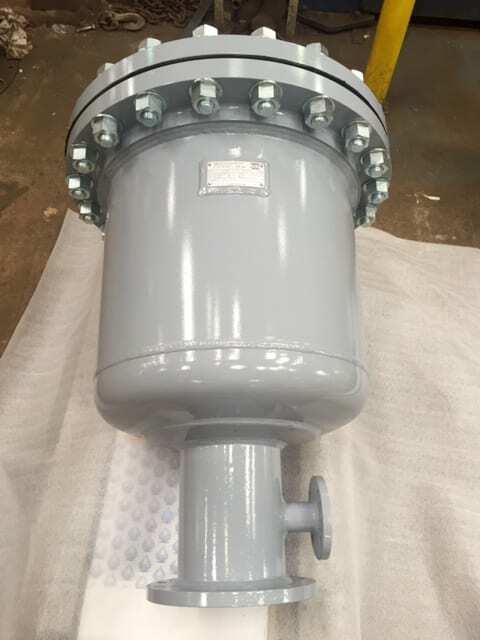 – Activities have included – Bolted Flanged Connections – Dynamic Analysis and Testing – Elevated Temperature Design Fatigue and Fracture – Piping, Nozzles and Vessels – Plastic Analysis – Failure Modes of Components – NDE – Weld Metals and Welding Procedures – watch this Space …. Working with James (who is a genuis) we have made progress towards developing a cutting edge system of instructing a machine from information provided over the Internet through a website. These experiments cover some technology that allows us to make and improve the not just the process of manufacturing a pressure vessel as a product but it's potentially applicable to any CNC process. 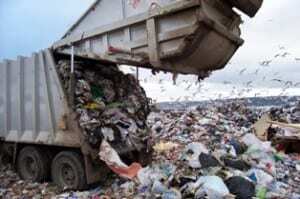 GB2489207 PATENT GRANTED – JAN 2014 – Less of this Landfill ! We are proud to have worked with Martin Osment at Zystur since 2007 to allow Martin to patent his process of producing cellulose from waste organic material. Zystur Ltd's waste plant leaves no residue for disposal – No discharges to air, land or water, and No health hazards. Everything is re-processed in a sealed system. The design uses high temperature and pressure steam sterilisation so medical health hazards are also sterilised. Involved in modelling hydraulic accumulator design to optimise hydraulic oil flow efficiency in the new 0.75MW P2 project, followed by fabricated prototypes and then production quantities. Driven by the adverse environmental impact of nuisance noise we have ongoing research into efficient sound attenuation, development of new fabrication techniques, leading to appreciable improvements in environment al conditions and significant end user cost benefits. 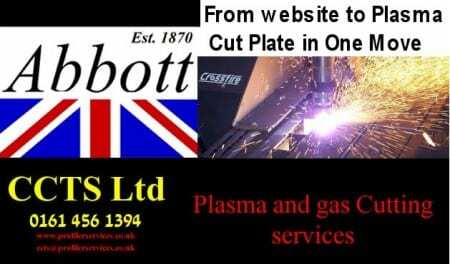 Below: Durham University Engineering student visits Abbotts to learn about making pressure vessels and the introduction of EN13445 pressure vessel Code. This clever bit of kit combines the benefit of air storage and general purpose filtration ALL IN ONE. The separator element is positioned where the air is slow moving, and larger contaminants have dropped out. With filtration of 0.5 mic. it removes remaining contaminants from the air. Significant energy savings are achieved due to the negligible pressure drop v's a traditional in line filter of around 0.4 bar. – Typically only one element change over a 5 year period will be required. 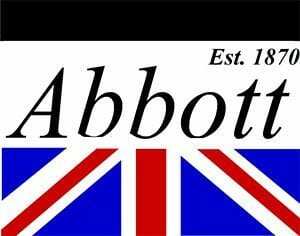 Abbotts continues ongoing research and development is taking place with respect to the crucial role of Air Receivers in modern energy efficient compressed air installation. 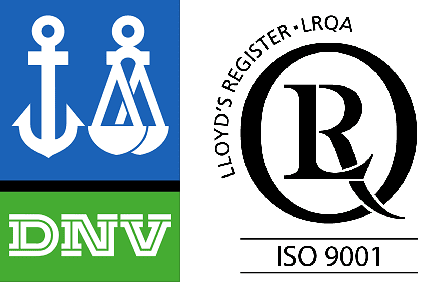 Our skills and facilities include: Computer Modelling, Design Calculations, Lloyds approved QA, approved weld procedure, heavy lifting capacity, machine shop for smaller items…and many years of experience and knowledge in the use and development of pressure vessels and associated engineering. Our factory is open for inspection to associated parties, with a meeting room and workstations with internet access available. Inspection Authorities and Insurance Company Surveyors welcome Arrangements made for specimen weld testing, and independent materials inspection. Click ISO9001 Pressure Vessel Certificate to see document. Full Certification can be supplied: – Certificates of Conformity, Hydraulic tests, weld procedures, weld tests, material certificates, pressure gauges, relief valves etc. upon your request .. also CE marking where applicable.